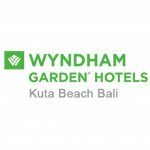 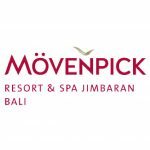 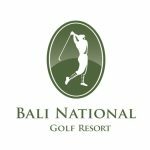 Through Play Golf Bali, you, your family or your group of golfers can discover complete golfing & accommodation offers for your trip to Bali – the Island of Gods. 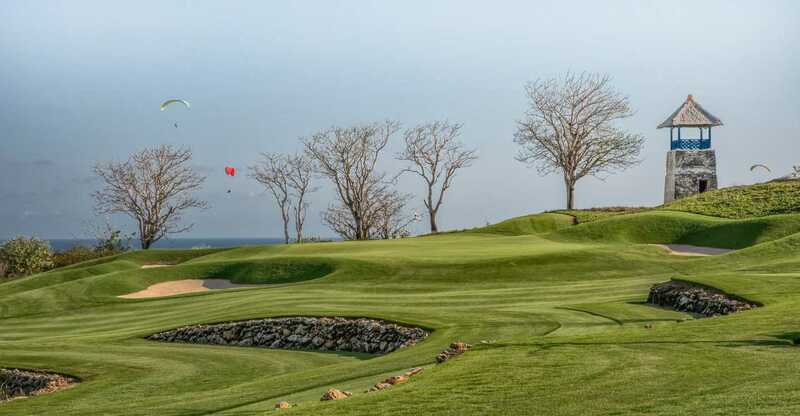 Here you will find information on the outstanding world class courses on the island, options for where to stay & packages so you can relax and play outstanding golf. 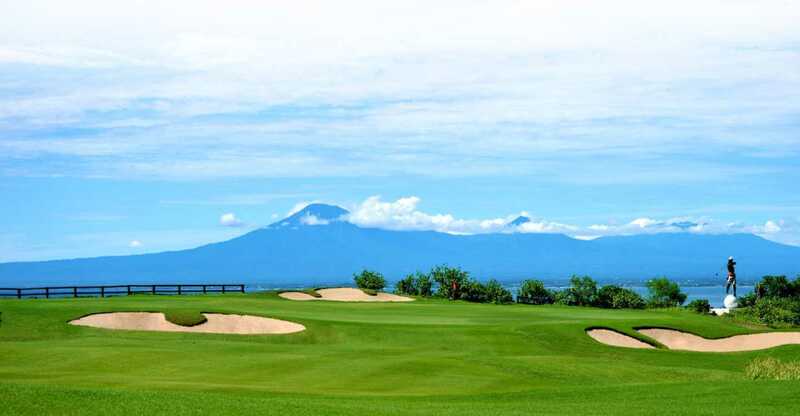 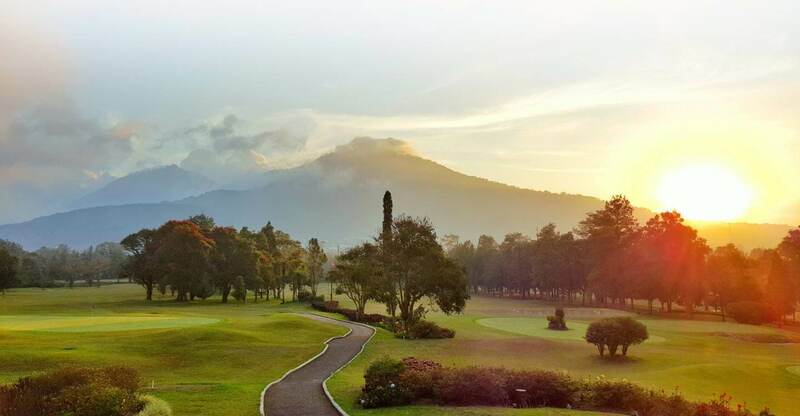 Play golf with us, and be inspired on your complete golfing experience of a lifetime in Bali. 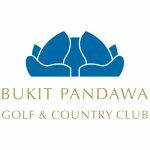 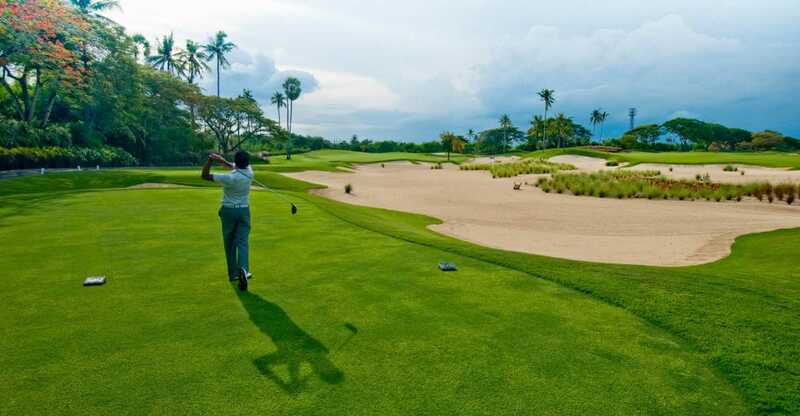 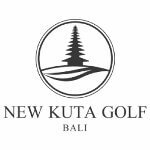 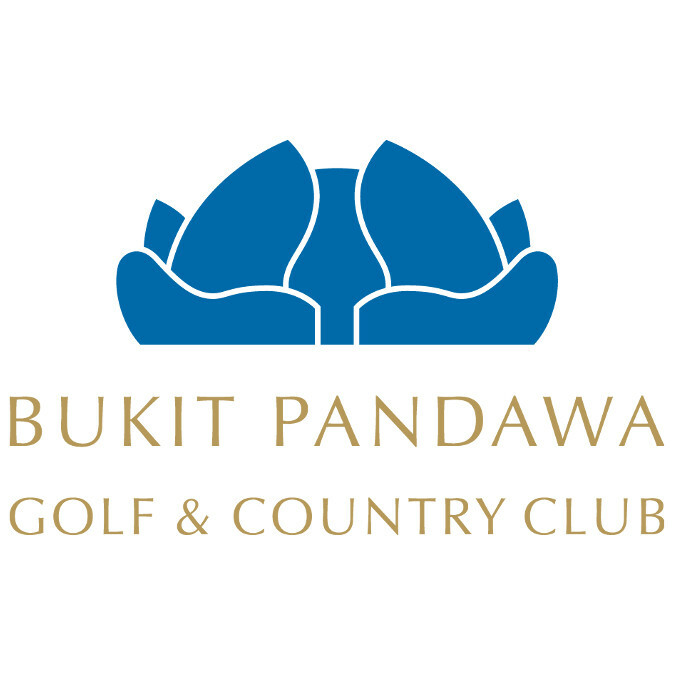 Play Golf Bali is made up of five golf clubs – Bali National Golf Club, Bukit Pandawa Golf & Country Club, Handara Golf & Resort Bali and New Kuta Golf Club – supported by Baltic Tour and Travel. 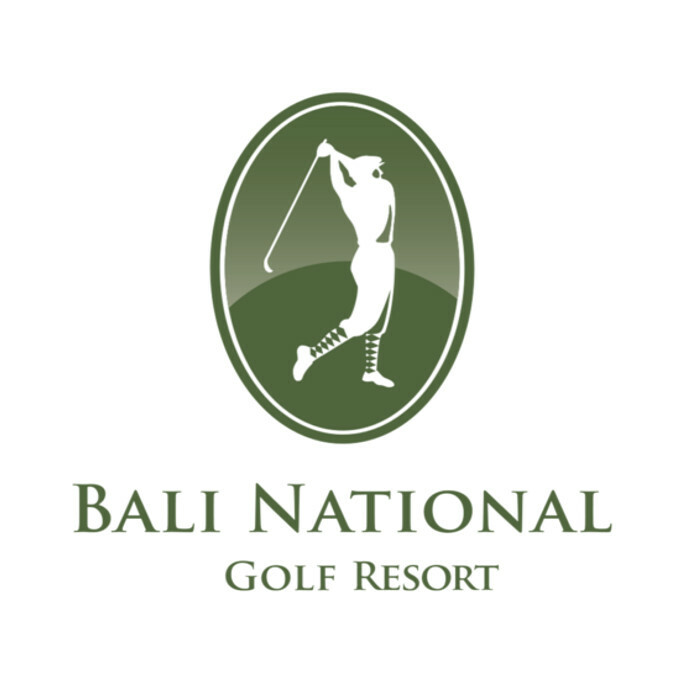  Play Golf Bali is proud to partner with world class golf courses in Bail, Indonesia. 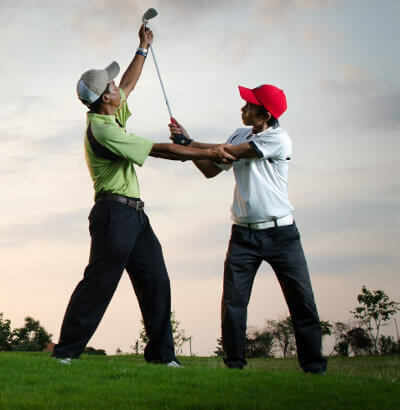 We recommend our partners and know you’ll play better golf with them.